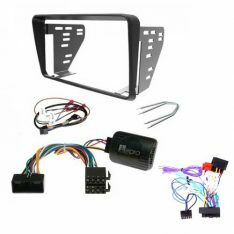 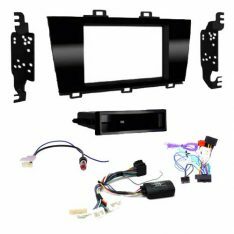 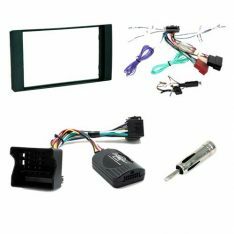 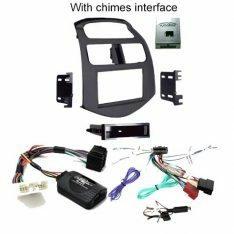 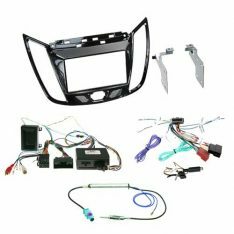 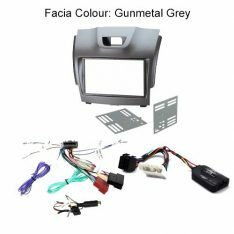 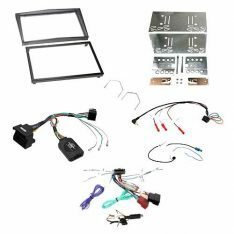 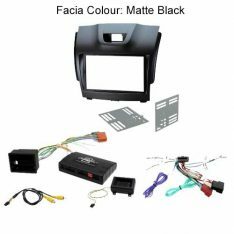 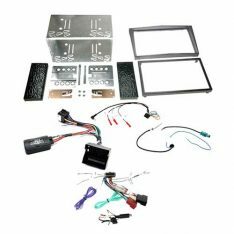 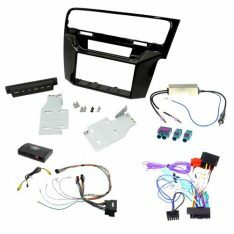 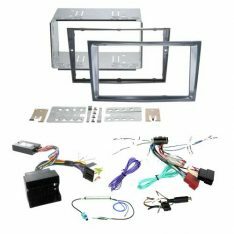 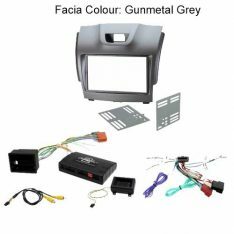 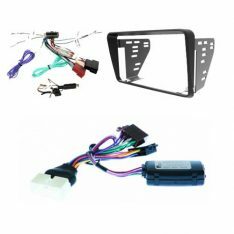 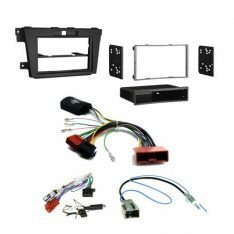 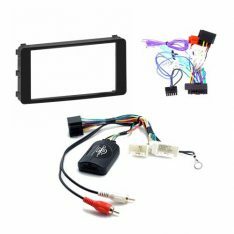 This Head Unit Installation Kit allows you to install a double-DIN aftermarket head-unit into your vehicle. 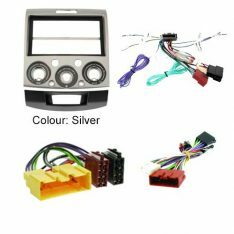 whilst maintaining use of your factory steering wheel controls. 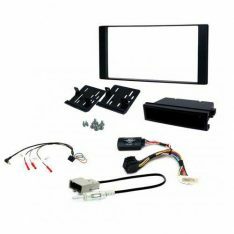 This Head Unit Installation Kit allows you to upgrade to an aftermarket head unit.